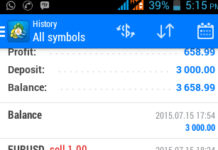 Home TRAVEL & WEALTH WHAT IS A FOREX TRADING SIGNAL? 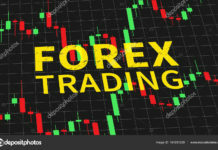 WHAT IS A FOREX TRADING SIGNAL? One-on-one coaching, or additional interaction with the signal provider such as comments, forum, etc. Although these are the main features of a signal supplier, not all of them offer the complete list of services.